Want to cuddle with Mary? Session Rate: $80/hour Cuddlist session. Please plan ahead. Send your available days and times in your request. I'm available daytime and evening hours. Thanks! 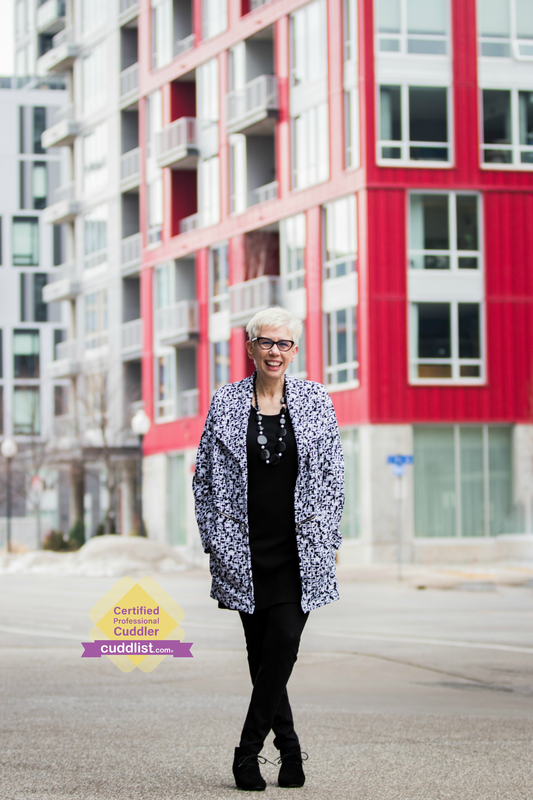 Mary is a regular cuddle party enthusiast and a member of https://cuddlepartymn.com consultant group. 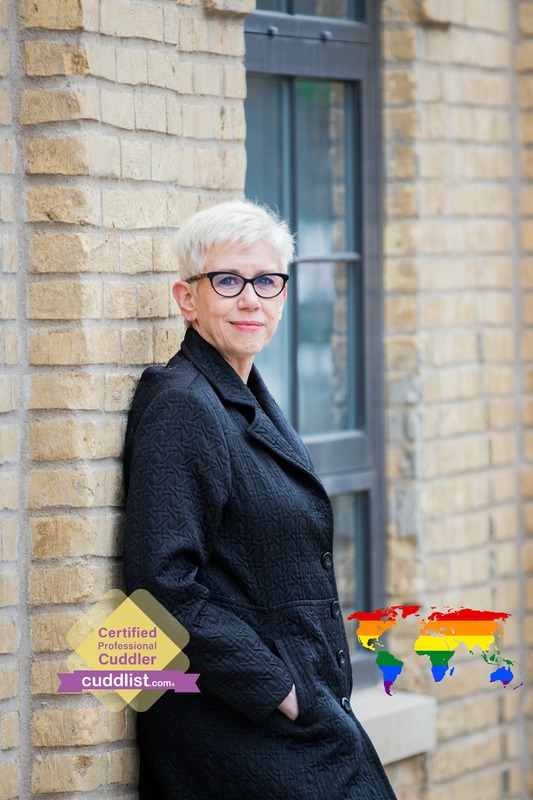 WHY CUDDLIST? Being touch deprived is not a personal failure. Our culture expects you to suffer touch deprivation unless you’re in a committed relationship with an affectionate person. Cuddlist DISAGREES! We know that everyone needs and deserves affection and now they can find it! A trusted touch session is safe and respectful, with an established code of conduct. “Yes” means yes and “no” means no without apology or explanation. You are welcome and safe here. Your session is about you. I have no agenda. Your physical appearance is not on trial. Enjoy receiving and giving touch in a nurturing environment. Be exactly who you are and speak your truth. This is a safe, confidential place to voice questions, doubts or truths. REQUEST A SESSION! We’ll have a brief chat to ask and answer questions, and book a day and time. For your session, wear or bring comfortable clothes. I have bottled water and a soft relaxation space.During your session, if either of us is physically or emotionally uncomfortable for any reason, we speak up and make a change. It’s never personal when we say no. Holding boundaries is a gift allowing us to enjoy platonic comfort in a very simple, genuine way. IN-CALLS/OUT-CALLS – Assisted living resident or those recovering from illness/surgery, etc. – I’ll come to you. If you prefer a safe park or other public setting for your session, we can do that! (full payment required in advance when booking out-calls). SAFETY AND PROFESSIONALISM: Please understand that safety is priority and an appointment is required. A brief phone call or email exchange is necessary before your first session and your ID will be required. Do not suggest isolated areas or request an immediate session. Cuddlist is a platonic service. PAYMENT/CANCELLATIONS – Your $20 deposit (via PayPal) is refundable if you cancel at least 24 hours before your scheduled session. For sessions at my location your balance can be paid via PayPal or in cash/credit card before your session starts. For sessions not at my location full payment is due at the time of booking and there may be a small travel fee. Minimum session 1 hour. Currently available for daytime and evening hours. Please submit a request at least 24 hours before you wish to have a session. Thanks.